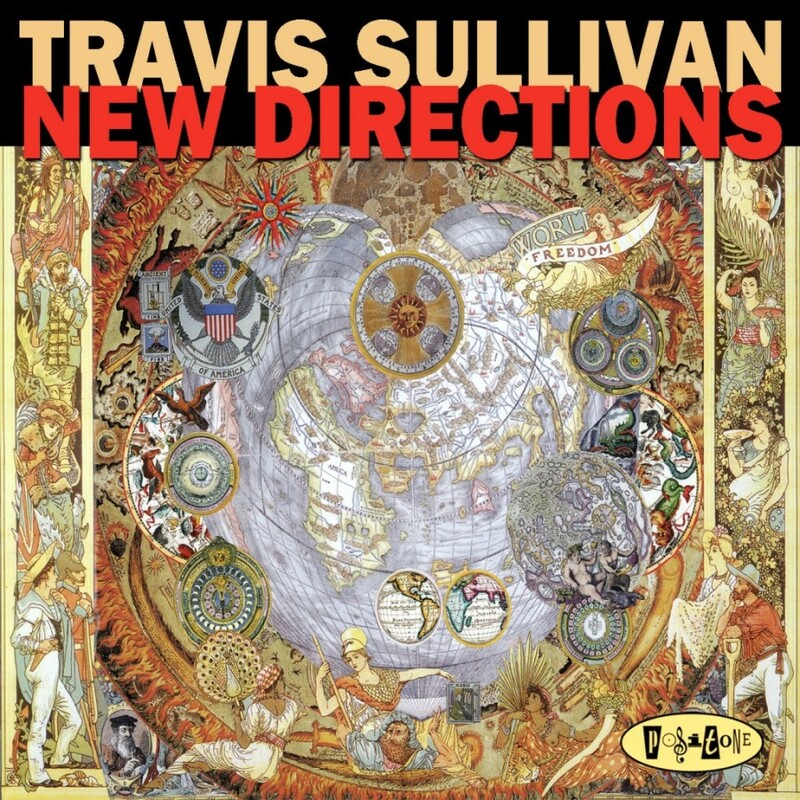 All compositions by Travis Sullivan unless otherwise noted. Sullivan’s return to the quartet setting with a diverse set of original compositions and arrangements that include Tears for Fears’ “Everybody Wants to Rule Rule” the world and Vernon Duke’s “Spring is Here.” Michael Eckroth on piano, Marco Panascia on bass, and Brian Fishler on drums round out this stellar NYC-based ensemble. Travis Sullivan, alto saxophone; Mike Eckroth, piano; Marco Panascia, bass; Brian Fishler, drums.